Hull: Have you seen Michael? 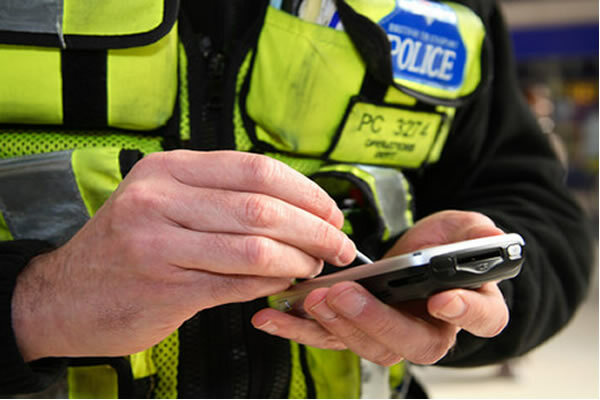 Police are investigating the burglary of a garage on Malton Street in Hull overnight between 6pm on 11 July and 7am on 12 July. Three cars were stolen during the burglary. The cars, a Vauxhall Corsa, a Mini and a Ford Fiesta were stolen along with computer equipment, vehicle repair and mechanical equipment. The three cars have since been recovered but the equipment is still outstanding. Police are appealing for anyone who is offered this equipment or knows anything about the burglary to call the non-emergency number 101 quoting reference 16/73830/18. Alternatively call Crimestoppers on 0800 555 111, you won’t be asked your name and you could receive a cash reward. Handling stolen goods is a crime. Knowingly buying stolen goods is an offence. If you know anyone who is buying or selling stolen goods, please call 101.